Netflix for TV and films, Spotify for music, PlayStation Plus for consoles. We&apos;re now well used to paying subscription fees for our over-the-top entertainment needs. So while the debut of ESPN+ a year ago today seemed to come from nowhere in order to shake up sports spectating habits, it also felt like a completely natural way to get some of the most enticing sports events on the planet. And as far as rookie seasons go, ESPN has been something of an MVP. The service has managed to attract coverage of some of the biggest events around to show to its subscribers, giving tremendous value for money to those people happy to part with the relatively meagre $4.99 per month. And with the big Lomachenko vs Crolla fight, the FA Cup soccer final and its first exclusive UFC PPV all just around the corner, it already looks like the sophomore year for ESPN+ might be just as action-packed. We&apos;ve taken a look through the ESPN+ archives to refresh our memory about some of the big hits subscribers have been able to enjoy over the last 12 months and distilled them into a top five (it wasn&apos;t easy!). If a Manny Pacquiao boxing match is only fifth in the countdown, then you know it must have been a good year for sport. After the legendary Filipino boxer lost to Jeff Horn in July 2017, there were no shortage of pundits predicting that his career was over. So what does Pac-Man do a year later? Challenge Lucas Matthysse for his WBA welterwight title, of course...and then proceed to score his first knockout win in nine years to take home the title. 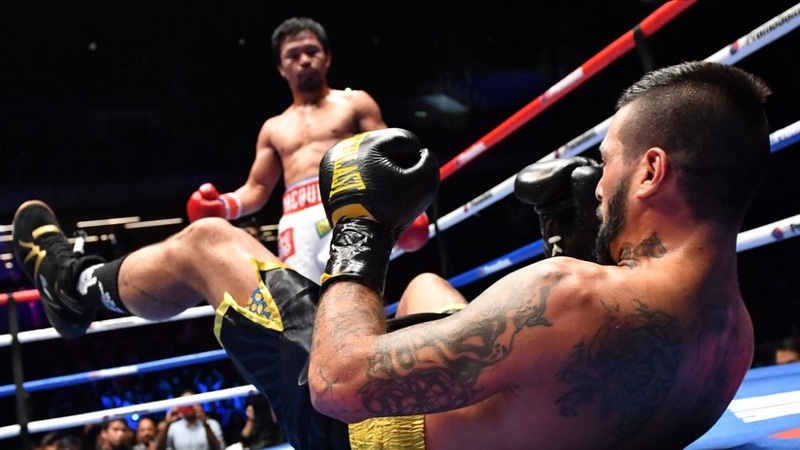 It was an unforgettable night for Manny, who has since turned 40 and challenged Floyd Mayweather Jr to a mouthwatering, big money rematch. The Premier League is arguably the world&apos;s most exciting and certainly the richest. That&apos;s why it can attract the best players and managers around. Man City are the epitome of this, with the likes of Sergio &apos;Kun&apos; Aguero, Kevin De Bruyne, David Silva, Raheem Sterling on the pitch and manager Pep Guardiola calling the shots from the bench. And this season they could make history - the Champions League and Premier title in their sights making up two parts of an unheralded quadruple. 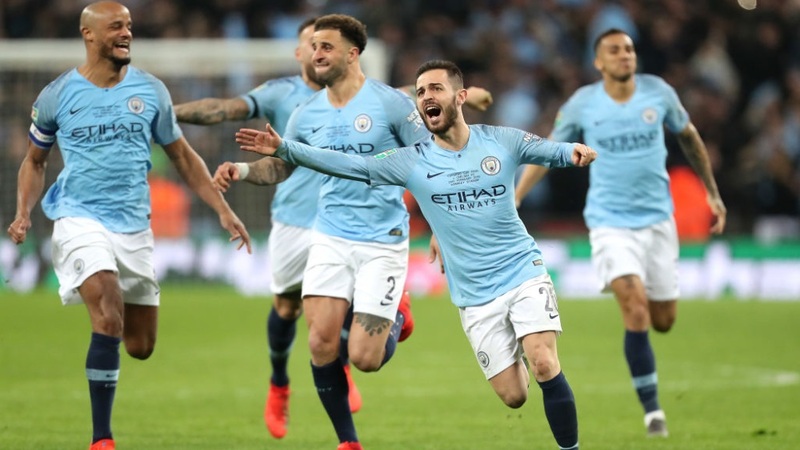 And ESPN+ has had all the action from their thrilling penalty shoot-out win against Chelsea in the Carabao Cup final and their FA Cup semi-final victory over Brighton last weekend. Just when everybody stopped caring about international football outside the World Cup, the UEFA Nations League was introduced in Europe to really shake things up. On paper it seemed overly complicated and pointless, but the games that took place from September to November last year proved how entertaining competitive international fixtures can be and the project has already been deemed a roaring success. ESPN+ was there to broadcast this fresh format to the US from the outset, with the finals due to take place in Portugal in June 2019. Of all the sports that ESPN+ has targeted, it seems to have been most hellbent on getting the Ultimate Fighting Championship on its books. And it confirmed that it would become UFC&apos;s exclusive broadcaster even before the service went live back in March 2018. After months of waiting ESPN+ finally debuted its MMA coverage on January 19 with UFC Fight Night 143, generating an estimated 525,000 new subscribers to the service on the day of the event alone. 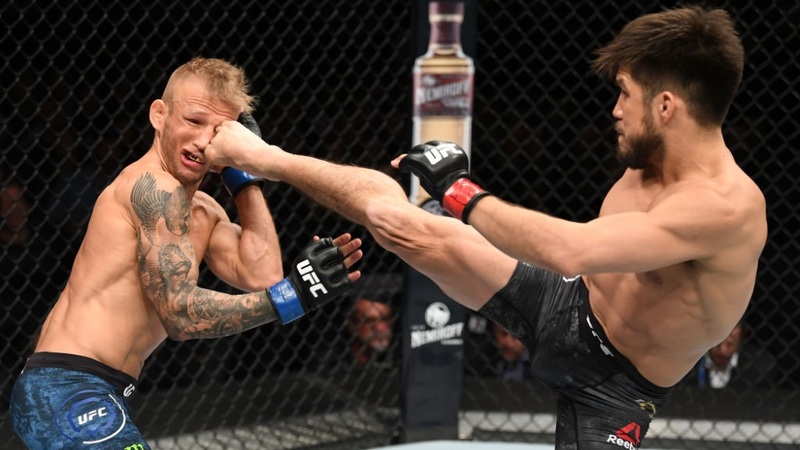 After all that waiting, the main event was over in little more than 30 seconds as Henry Cejudo pummelled T.J. Dillashaw into a knockout to retain his UFC Flyweight Championship. It was a brutal performance and raised the bar for future events - this weekend sees the first UFC PPV produced by ESPN+, headlined by Holloway vs Poirier 2. The start of the MLB baseball is always cause for enough excitement and a marker that spring has arrived. ESPN+ for its part announced that it would provide coverage for one match per day during the regular season - a great boost for subscribers. And it really smashed it out of the park on Opening Day, bagging Bryce Harper&apos;s first game for the Phillies against the Atlanta Braves. With his $330 million move to Philadelphia raising expectation beyond all reasonable levels, the pressure was on to silence his doubters and show the world what a third of a billion dollars can get. After all, Harper was the man who became the first player in MLB history to hit five home runs in opening games before the age of 25. 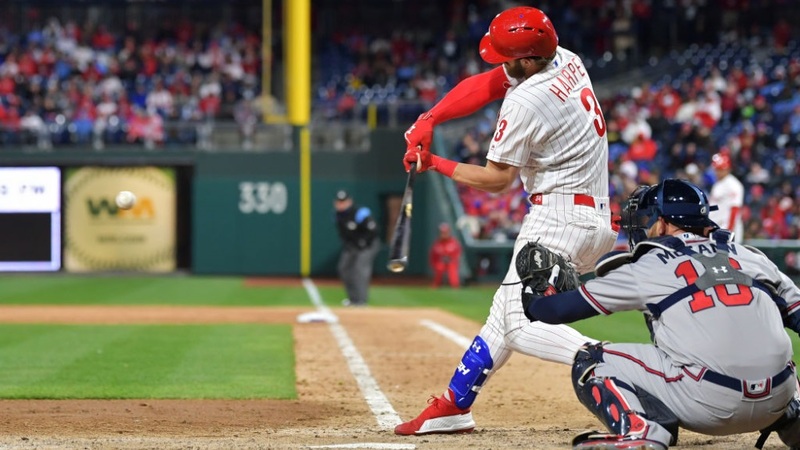 Harper may have failed to get a hit in that first match, but he since followed things up with a homer in each of his next two games at Citizens Bank Park. And the journey all started on ESPN+.